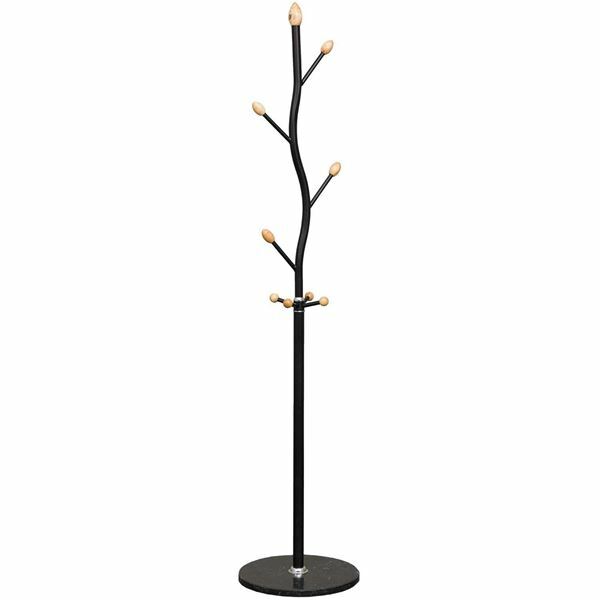 Add interest to your home while hanging coats, hats, and more with the Black Metal Tree Coat Rack by Cambridge Home. This coat rack features an organic silhouette reminiscent of a tree branch tipped with bud-shaped finials. Four short pegs in the middle of the coat rack provide the perfect place to hang bags. 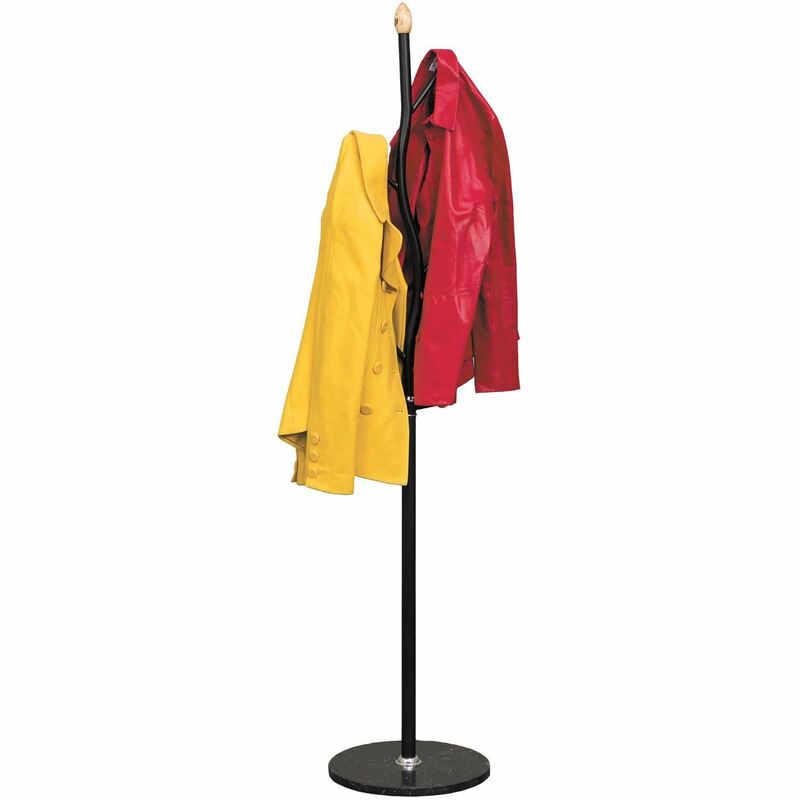 Add interest to your home while hanging coats, hats, and more with the Black Metal Tree Coat Rack by Cambridge Home. Black Tree Metal Coat Rack by Cambridge Home. 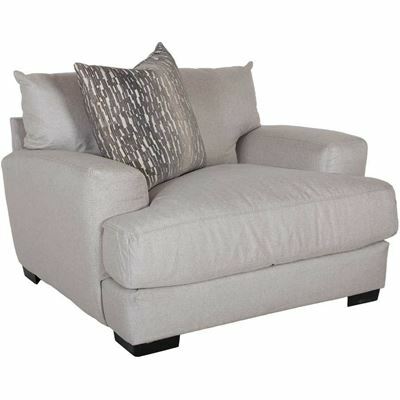 Black powder coat finish with metal base.